Paril talked me into joining the tutorial contest, so here we are! 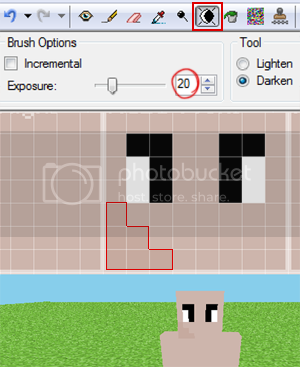 This is "Whtdragon's MCSkin3D skinning tutorial: Getting started in shadows. MCSkin3D is a skin maker program created by Paril. If you're brand new to the program, or just need a quick review on some of the basics, I recommand that you check out my Colors and Brushes tutorial here. This tutorial will be mainly dealing with some basics as well as some shading to get you started in making skins. it's good practice to just go ahead and turn off the helmet button, especially if you prefer painting directly on the skin itself. I see too many people not use the toggle buttons or the hybrid view properly. Now that we've got that out of the way, let's get down to business! Make yourself a new skin. Right click on the skin list and select "new skin here" like in the image shown. You should see a white (or black if you are using an older version) blank skin all ready to create from. Go down to the colors and pick something out as a base color to start in. 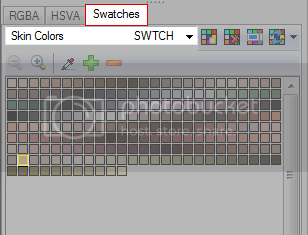 If you're starting out, or simply need some help I suggest clicking on the "swatches" tab and selecting to "skin colors" shown in the diagram below. I have the color I'm going to be using in the tutorial highlighted, but you can pick whatever color you prefer. I have the grid turned on so you can better see how I make the eyes. Eyes are typically two squares long, and the height varies from one to two squares. The black line at the top is just something I personally do for shaping the eyes and can be left off if you wish. Alternatively you can color them in with a darker shade of the skin color, but I'll get to that later. Note Female eyes have an added square to either side of them to show eyelashes. The reason why I do eyes like this is because it's very common in Super Nintendo style sprite characters, and it's simply something I've grown up with. 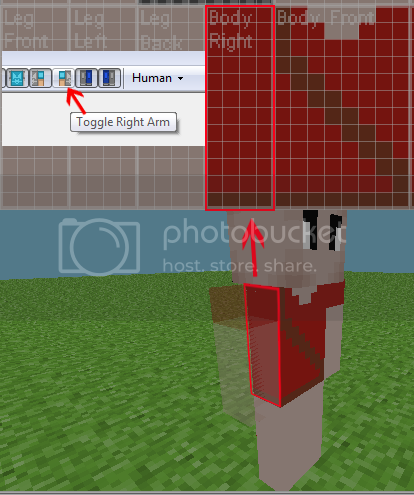 NEVER use the Noise tool in MCskin3D. I know it can be useful, but it's extremely easy to overuse it and I've seen WAY too many skins that have been ruined by it. Use the Dodge/burn lighten/darken tools instead. Takes more work, but not as much as having to manually pick the colors out. A lot of artists will say "don't" do this because you won't learn anything this way, but I say if you know what you're doing you're learning plenty. Do NOT try to cram in a ton of details into a skin. Be it from shading or wanting to add a ton of stuff to them, unless you have a mod that supports higher resolution. It's just too much work for something that most people won't usually see or notice. Each time you click on a pixel with the darken tool, the pixel gets darker! Save some shading time doing tools instead! Continue this with all corners of the face and head if you wish. I call this "framing" the face and it's a great base to work on. This method gives an almost smoothed look. I do this for most of the person's skin that shows on the body like hands or arms. how the shading looks. If you don't like how the darken tool ends up shading, just switch over to the burn instead, or adjust the exposure until you find one you're happy with. Let it give you the colors for shading. Work with it until you are satisfied. For clothing, the rules are similar. I usually do not try to frame clothing like I do with the face, because clothing folds has a certain level of it's own shadowing to worry about that's separate from the face, so we can just focus on shading within the clothing itself. Belts, straps, bags, pockets should be considered and it's really more of just experimenting with dodge/burn or darken/lighten. Try shading around items to give more definition. If you accidentally make something too dark in shading, just switch over to the lighten or dodge tool to lighten the pixels back up, or just simply hit the undo button. I would add more to this, but I feel like this tutorial's already huge as is with all the images. I'll probably eventually make another tutorial on other things, like how to make hair, or how to capitalize just a little more on the helmet layer. If you guys want to see more, or have any suggestions or questions to ask, leave a comment below, and I'll see if I can't get a tutorial up for it! Great Toturial. Diamond, Sub and Fav. Somehow I cannot enable the 'toggle left leg/right leg armour' button thing. Where do you download this editor? So how would you get one colour to another ,like red to orange? 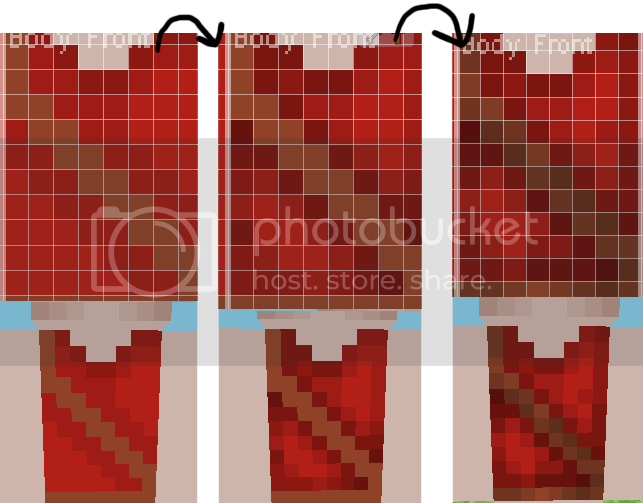 Or does this not feature on MCSkin3D? There's a couple of different ways you can go about doing that, but the easiest for color change is to switch from swatches over to the RGBA tab, switching to the pencil tool and then setting the A (alpha) slider down to make the color in question more transparent. It'll be easier to blend two or more colors into the transition you may be looking for. I'd recomand you set the alpha slider to either 50 or 85, but you may have to experiment around to find a balance you're looking for. (don't forget to set it back to 255 when coloring normally!) I also suggest you using multiple colors when doing this or things might turn out a bit flat. Again though, you will have to experiment with it some. Hope that helps! Oh my god, thank you so much! 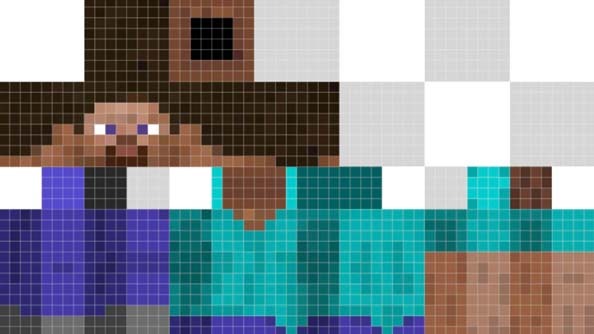 Can you show the entire skin? the skin I used over the course of the tutorial was never actually ment to be completed, and simply used as an example for some of my methods. 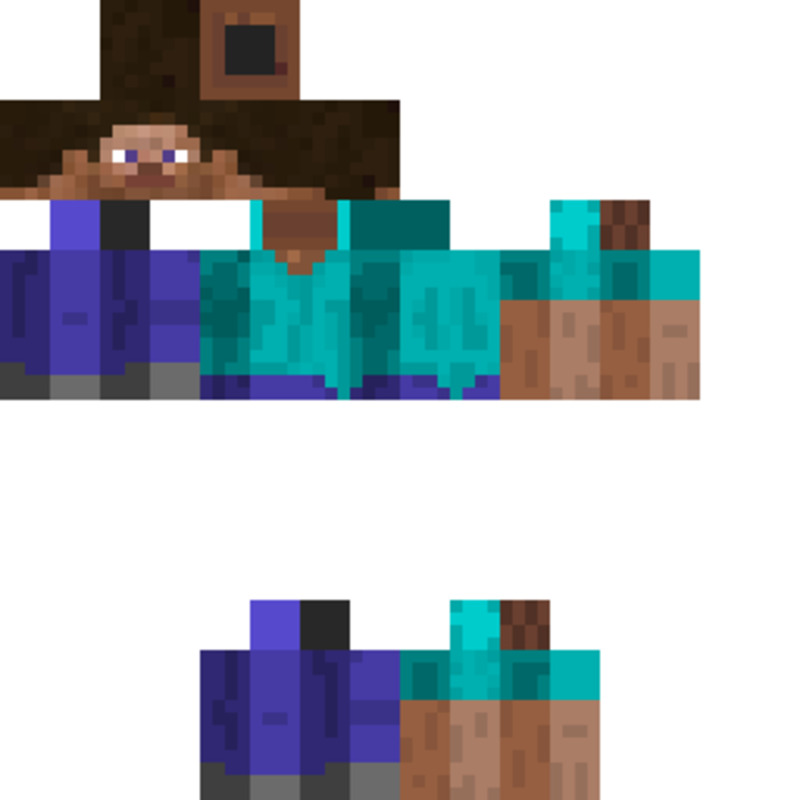 I did however make a skin from it as an afterthought, mostly for the heck of it. Here it is! 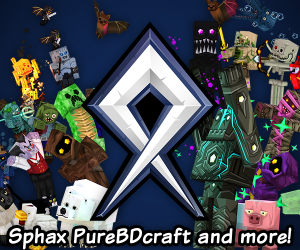 Where do you find the skins in MCSkin3D to upload to PMC? 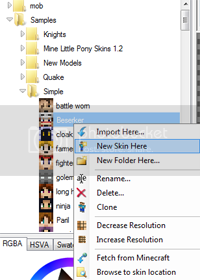 You can find them in the "skins" folder of MCSkin3D o_O? But you can't upload MCSkin3D's default skins as it's against PMC rules. They are meant as examples and bases to work off of to make your own skins. Ermagerd. This is the most easy to follow skin tutorial I've ever seen. Thanks so much! As long as one person got some help from the tutorial I consider it mission accomplished >O>! And yeah I don't mind answering some questions n' stuff >o> could always make more tutorials! hmm well, I dunno how much more you need o3o; but if you feel like you need more colors in the shading, switch over from darken or burn to lighten and dodge and start lightening up skins, much like what I have there but in reverse. It's not uncommon to use shading to imply perspectives either, like the darker something is, the more "sunk in" it is from the rest of the space. Like in the image above, with the belt strap across the chest there, it's pressing the clothing up against the body, so it's got a darker shade around it. Oh also? never use black. Or if you do, use it sparingly. Just not very good in shading for the most part. nooo I don't have skype >3<; and I dunnlike voice chat oAo; it's scary~! ....what did I do o-o? OH that yeah >O>! Totally did that zoz! Paril was pestering me for a video tutorial though opo; which isn't gonna happen. Gonna try this soon, very useful THANKS!